June 22, 2018 July 13, 2018 - by Miranda Hansen - 3 Comments. 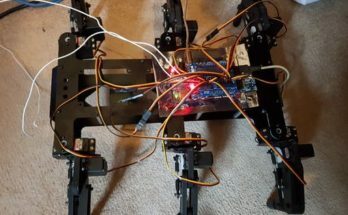 Designing digital systems with FPGAs can be rewarding and powerful for implementing custom designs in prototyping and educational use. However, due to the complex nature of the topic, it can at times be an intimidating learning process. While it can sometimes be tricky to locate and select introductory resources for getting started with the hardware outside of an academic setting, Cem Ünsalan and Bora Tar’s book Digital System Design With FPGA is a great place to start. Cem Ünsalan is a professor at the Department of Electrical and Electronics Engineering at Marmara University, Turkey, and Bora Tar is a postdoctoral researcher at The Ohio State University. Aimed at beginners, the book offers a solid foundation in digital design principles, FPGA architecture and applications, while providing a segue into more complex topics. 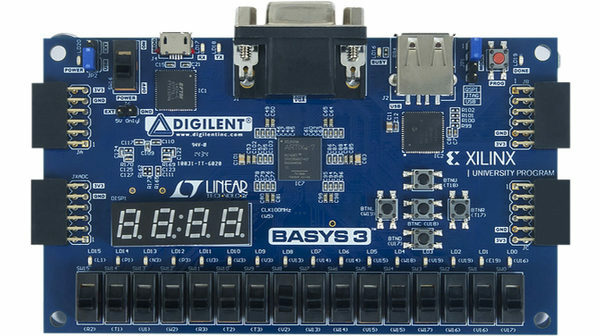 The book uses the Basys 3 to address the educational applications of FPGA and the Arty to demonstrate applications for its hobbyist/maker audience. 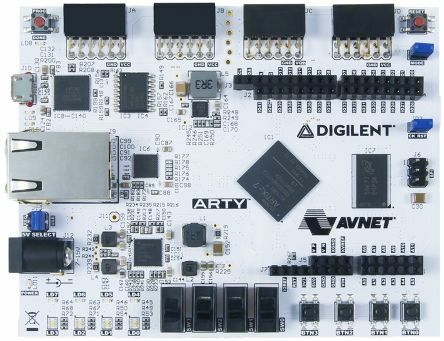 It weaves theoretical concepts with practical application on the Basy and Arty boards so that readers can implement digital designs on the hardware and visualize the utilization of the FPGA device. Eventually, they can understand FPGA architecture and its use in digital and embedded systems. The book begins with an introduction to digital design and FPGA architecture in chapters 1-2. It then delves into getting started with Vivado Design Suite, and using the popular hardware description languages (VHDL and Verilog). Chapters 7-10 include an introduction to typical digital circuits and elements in digital design circuits. Chapters 11-12 then elevate readers into some intermediate materials, including how to put soft core microcontrollers into FPGA, and how to use digital communication protocols (such as SPI). The book provides resources for getting acquainted with Xilinx tools such as the Vivado Design Suite, and using SoC using Xilinx IP Core. Image from Digital System Design With FPGA by Cem Ünsalan and Bora Tar. Chapter 13 is where readers can put their knowledge to the test. The book walks readers through 24 different applications to allow the ability to practice and hone the reader’s skills. The book introduces the specific boards used relatively early on, so from the beginning, readers are prepared to take the theory and do more than just problems on paper. With the book and boards, readers can actively learn digital design anytime and anywhere. The book aims for an introductory approach to form a background that may open up ways to understand more advanced FPGA topics. 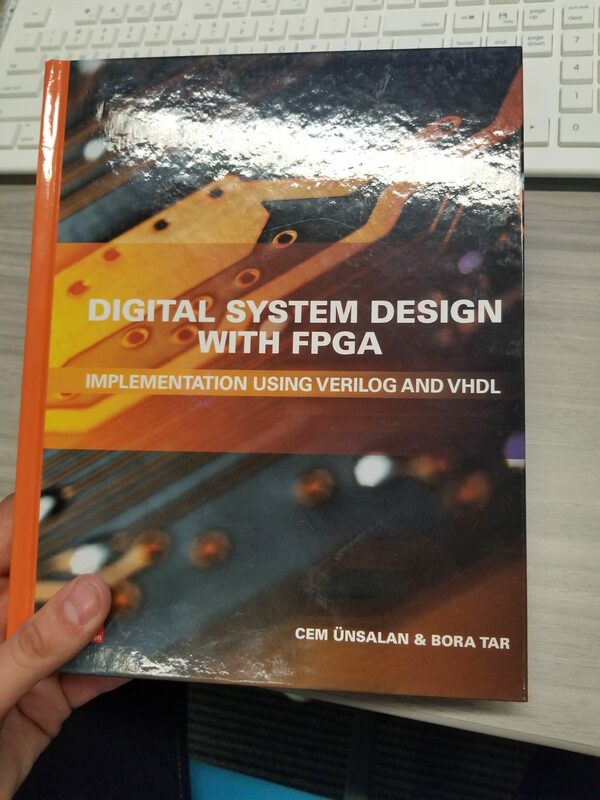 Stay tuned for our next installment, where we will delve into the first few chapters on FPGA architecture, and discuss how to use Xilinx Vivado. With the textbook (either hard copy or the digital version) and Digilent Basys 3 or Arty, you can learn and build digital systems at any time! Which Cable(s) Do I Need? 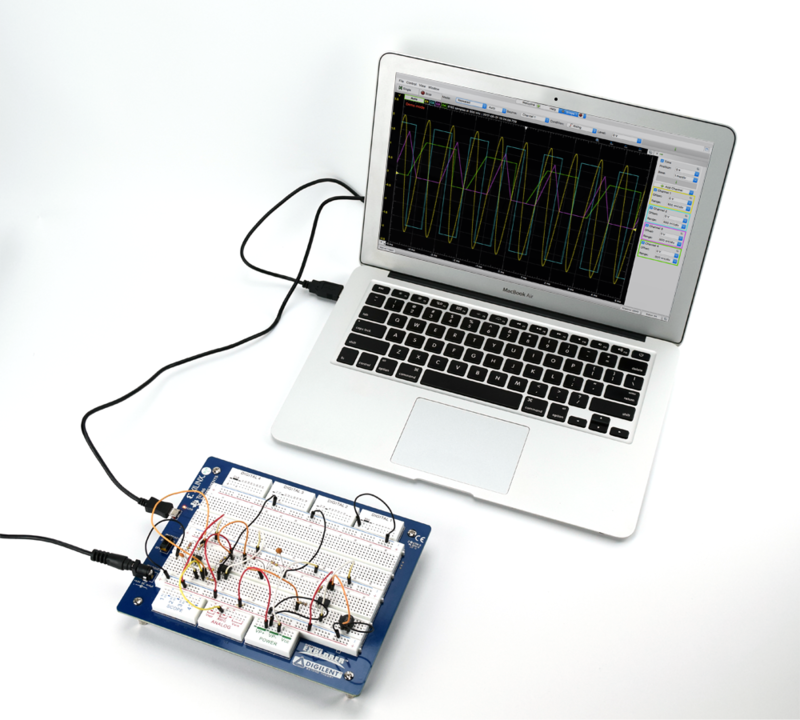 Digilent Instrumentation: What is the Difference? How compatible are the lessons in this book with the new Cmod S7 FPGA boards? 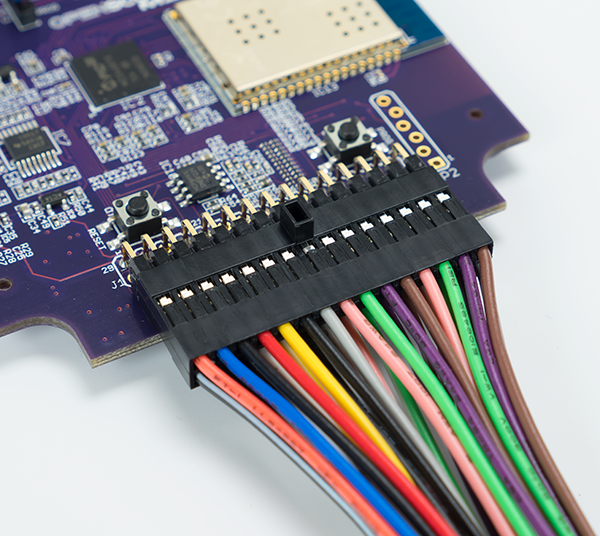 The concepts in the book are universal, however since the projects are demonstrated on Basys 3 and Arty boards they would not all be as easy on the Cmod S7 FPGA without the purchase of additional peripherals. Hi. Thank goodness that a sensible approach to home study FPGA is being made. I have quite a few books which I can either not get the software for or the hardware is obsolete. Many thanks I have ordered both the Impedance Analyser and a BASYS3 with a view to use at home as a hobby but the skills obtained cold be used in my work.